21 years ago I was blessed to start my first day of school. 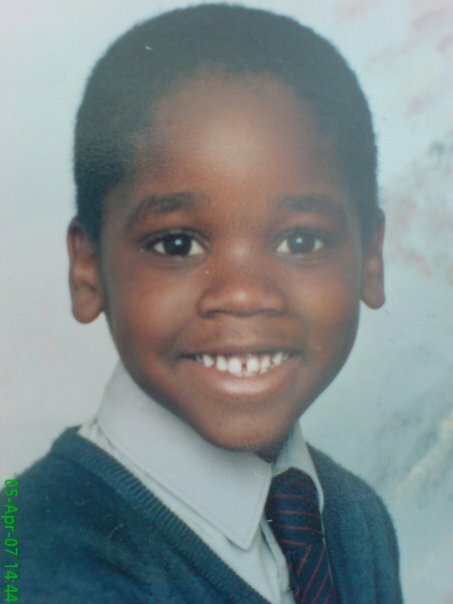 My parents moved to the UK from Ghana and were determined to give me the best start in life possible. I love my parents for everything they have done for me. The scarfices they have made for me, has made me fully embrace my education and that led me to falling in love with the world of Mathematics, and then going on to complete my Maths PhD. My achievements all stem from the fact that my parents worked rentlessly to get me the best education possible. That is why it breaks my heart to learn of the almost 600,00 children in Ghana will miss out on getting to even go to school. Lack of education and early school provision is a growing issue in Ghana affecting the life choices and future of hundreds of thousands of children. The children that are lucky enough to go to school will join class sizes of up to 60 children with just one teacher, 70% of their teachers will have never received any formal training. On top of this half of schools have no toilet facilities and 19% have no access to drinking water. I am supporting Sabre throughout the month of September so that we can make everyone aware of educational difficulties children in Ghana face. To support them you just head over to www.firstdayatschool.org and share your photo and story. Together we can give every child in Ghana a chance to have their own first day at school.